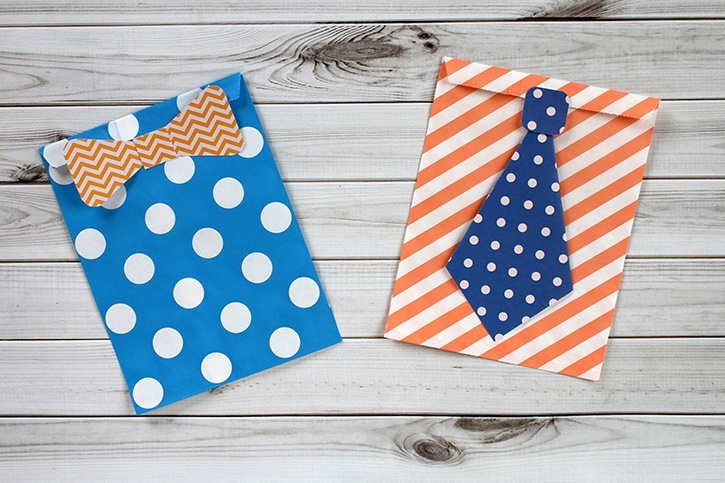 Father's Day Father’s Day Tie Bags What’s even better than a cute bag to put a Father’s Day gift in? 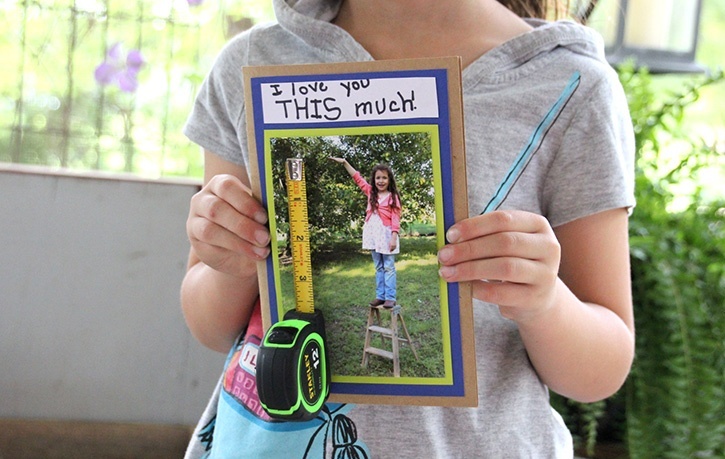 A cute bag that you can make without any special tools or templates. 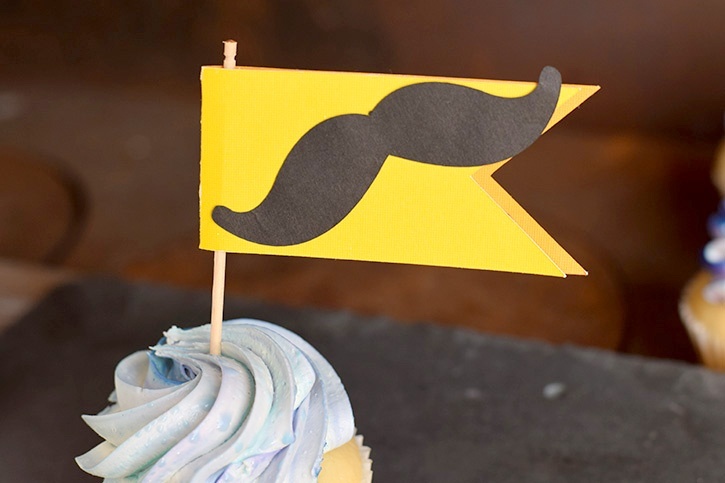 Father's Day Father’s Day Mustache Cupcake Topper Make Dad a special sweet treat this Father’s Day, and then top it with a cute Mustache topper! 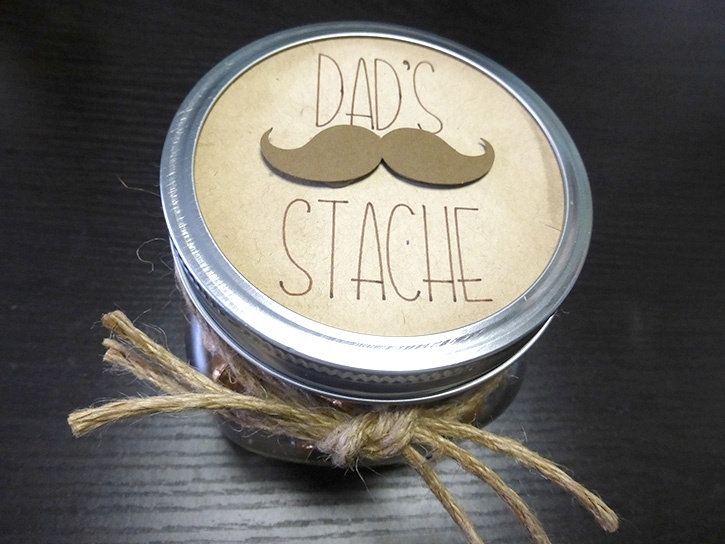 Father's Day Dad’s Stache Father’s Day Jar This little treat jar is perfect for any of Dad’s favorite treats. 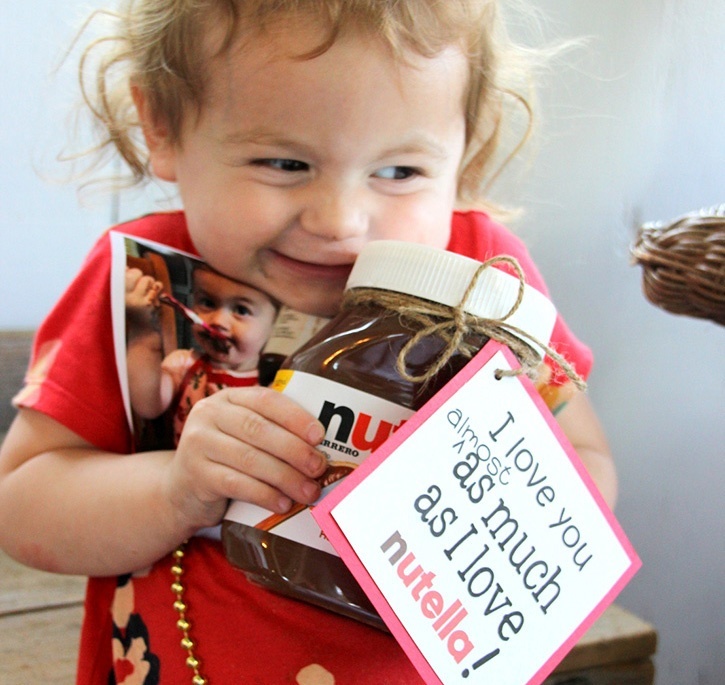 And it’s easy to refill as needed, too! 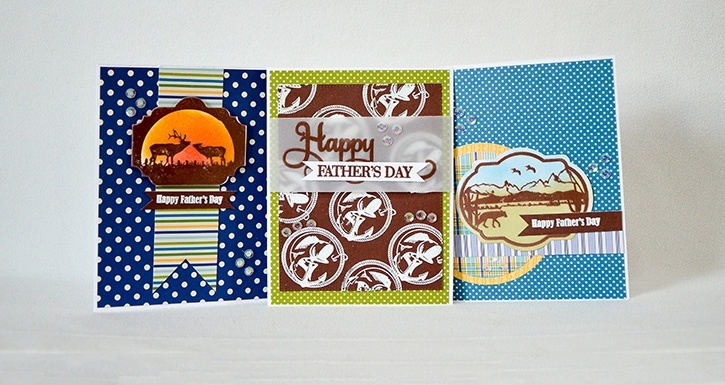 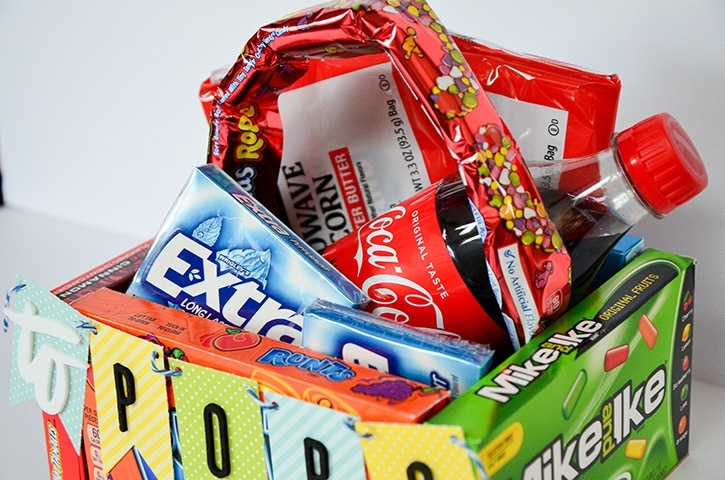 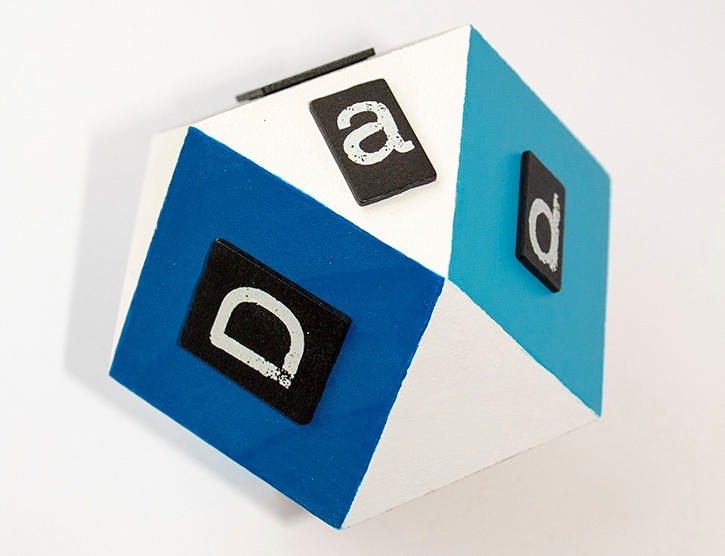 Father's Day “To Pops” Candy Bar Gift Container This fun "treat box" is a great gift for the special Dad in your life. 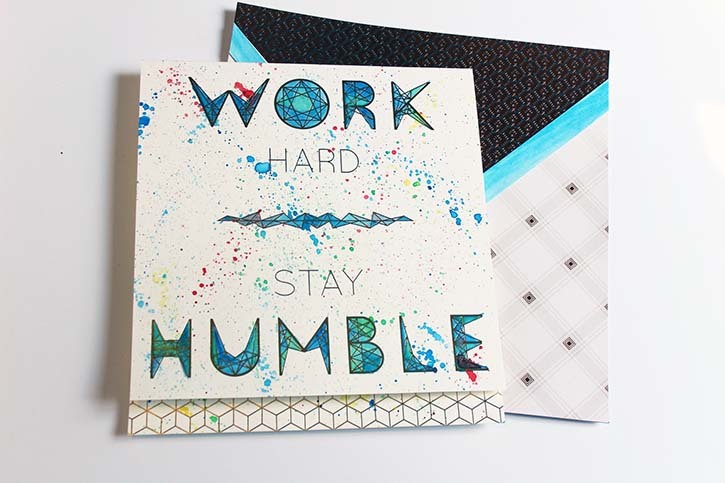 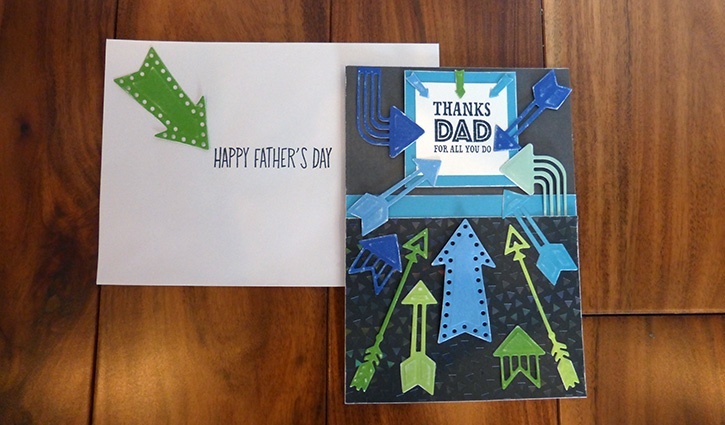 A few Advanced Strength Dots makes this project fast, easy and mess free.